Just minutes to wonderful restaurants, fantastic shopping areas, and magnificent museums, Thurston House Bed and Breakfast in Maitland, Florida offers the best of both worlds. 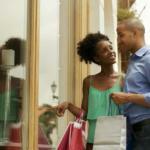 Many business centers are just a short drive away. 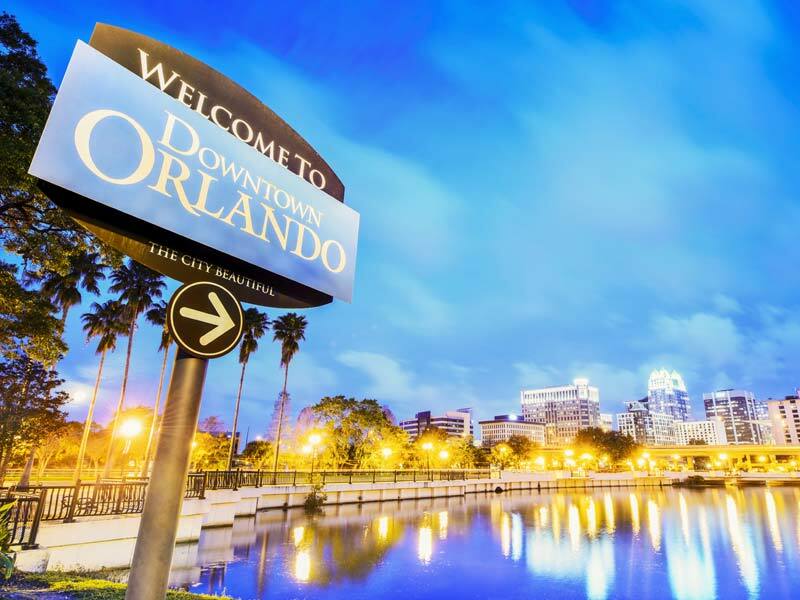 Downtown Orlando is only a ten-minute drive, and the attractions area (Sea World, Disney) is thirty minutes away. Several state parks are within thirty minutes, and East coast beaches are but an hours drive. 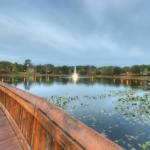 This makes Thurston House a perfect, central location for exploring lovely Central Florida! 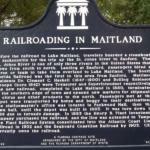 The beautiful City of Maitland, Florida is steeped in history. There are several buildings on the National Historic Register. 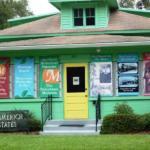 Some of these open to the public are the Maitland Art Center, the Waterhouse Residence Museum and the Maitland Library. 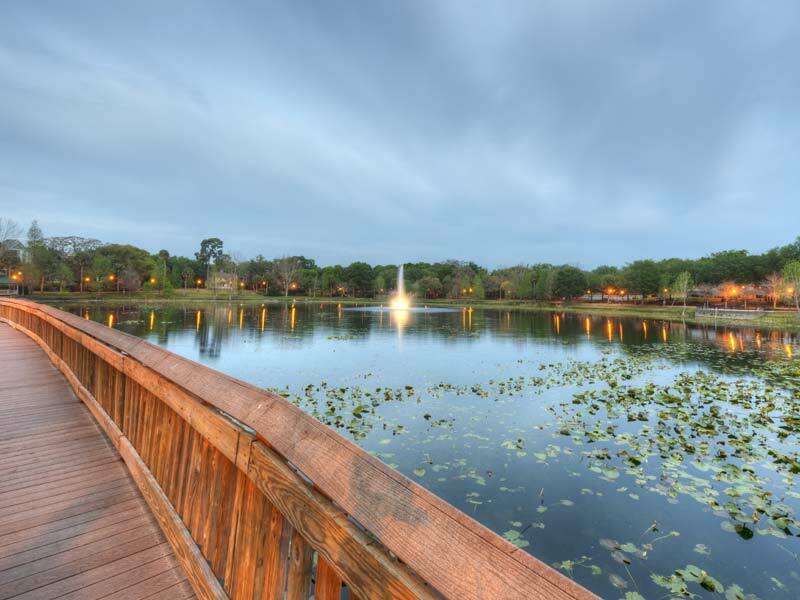 Lovely walking areas leaving from Thurston House will bring you to these attractions as well as several lakes and parks, including Lake Lily Park. This park is home to a weekly farmer’s market, two yearly art festivals and many other events. 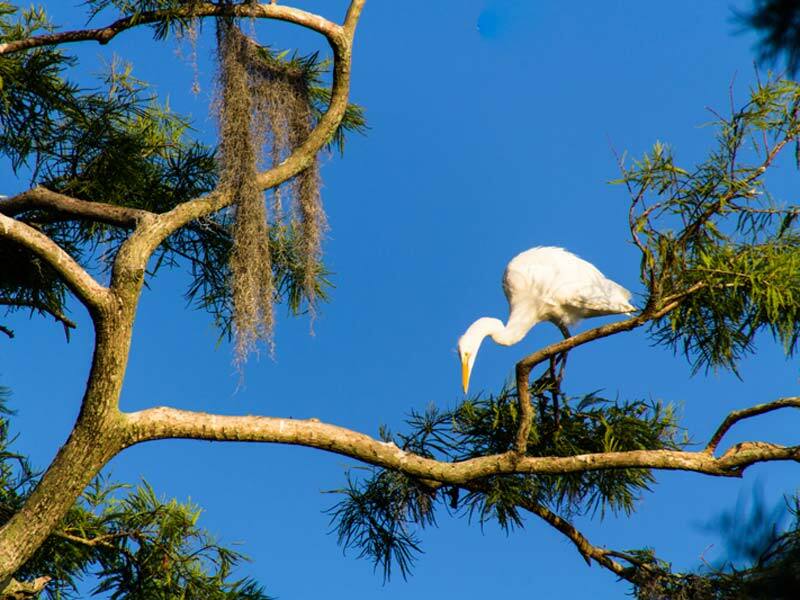 Also within walking distance is the Audubon Birds of Prey Center, the Maitland Historical Museum, several eating establishments, antique stores and other shops. The innkeeper has local maps and information on all to help you plan your day. Some guests don’t want to venture any further than our front porch, but for the truly adventurous you can be at the beach, at a state park to see the manatees, or at another type of park to see Mickey Mouse, all within one hours drive. 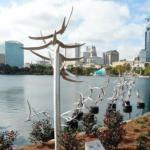 Central Florida is everything you could hope for and so much more…COME SEE! An easy stroll away is Lake Lily Park. Once inhabited by the Timucua, explored by Hernando Desoto, and claimed by Spanish, British, French, Seminole, and American settlers: the place now called Maitland became the site of Ft. Maitland, Florida in 1838 to serve as a resting place for American soldiers during the Second Seminole War. 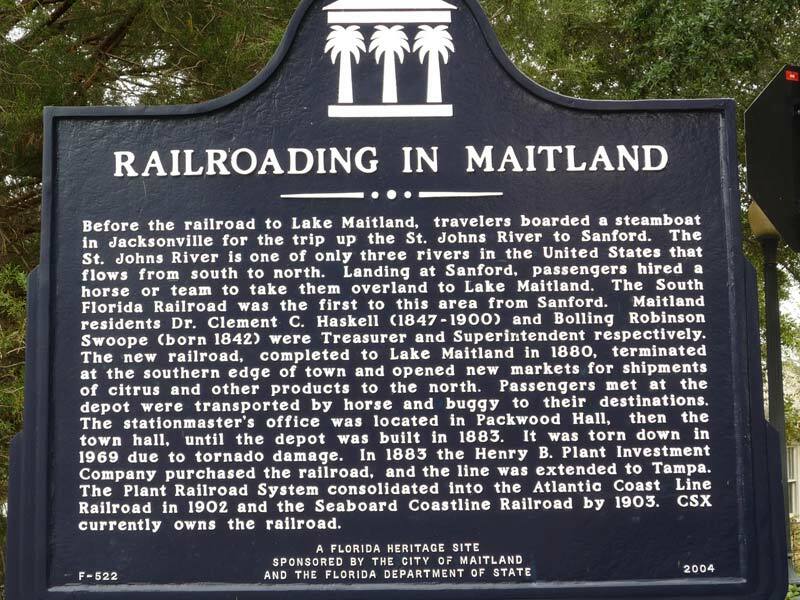 Known as Fumecheliga (Muskmelon Place), Ft. Maitland, Lake Maitland, and finally Maitland — it was home to cattlemen, citrus farmers, railroads, northern visitors, businesses, and families. The first deed to property was granted in 1872 and Maitland soon became a home for pioneer families and a destination for vacationers. In the 1950s the population surged as Martin Marietta employees moved in. Subdivisions sprang up and Maitland, Florida as it is known today began to take shape. A little park called Disney also made an impact on this area. 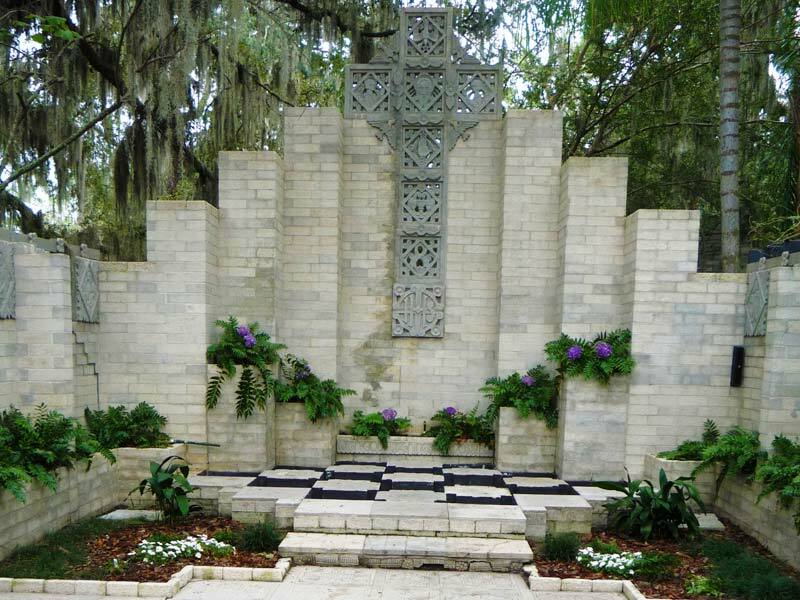 Civic organizations, schools, environmental concerns for the natural beauty of the area, and cultural activities have all shaped the spirit of the city as Maitland continues to grow. The Cultural Corridor was created in the early 1990s. The City is currently working on redeveloping downtown. 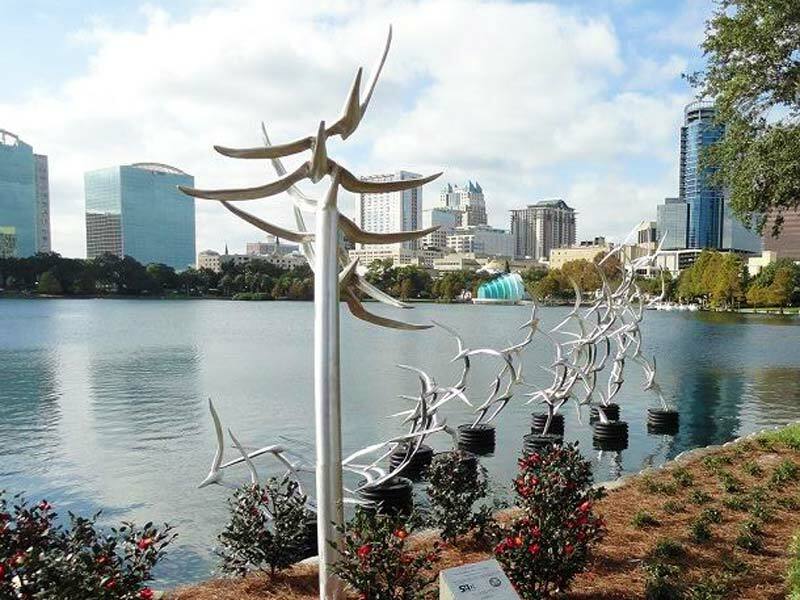 Maitland is experiencing change as areas are redeveloped and new amenities such as commuter rail are added. The City of Maitland is a very desirable suburban community. 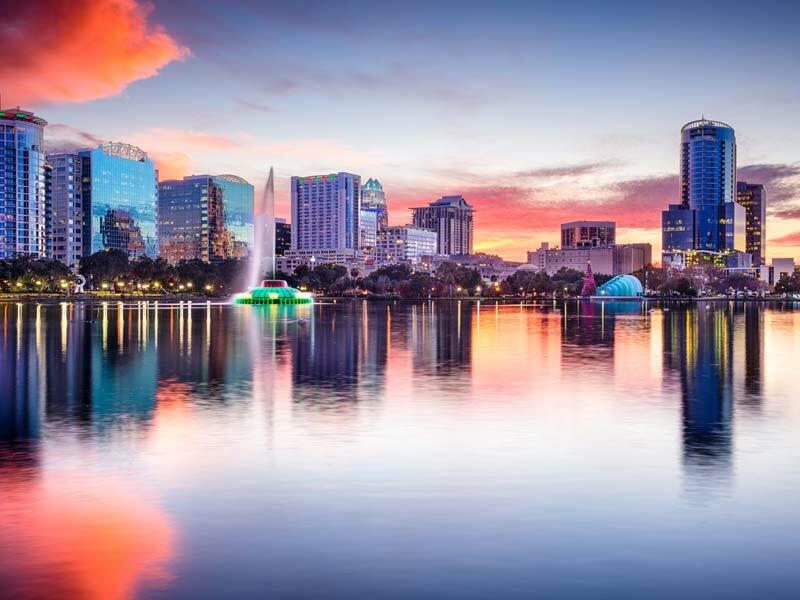 With a location just minutes from downtown Orlando and next to Winter Park, the city is centrally located to all that this area is known for – beautiful parks, wonderful shopping, excellent museums, and great restaurants. Maitland is home to 22 lakes, some connected by small waterways. The community boasts several parks with facilities such as walking trails, tennis courts, picnic pavilions and tot play areas. 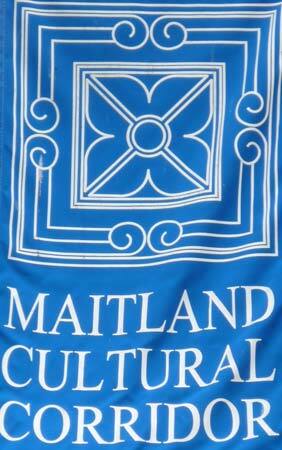 There is a very active Maitland Library, with many ongoing community programs. 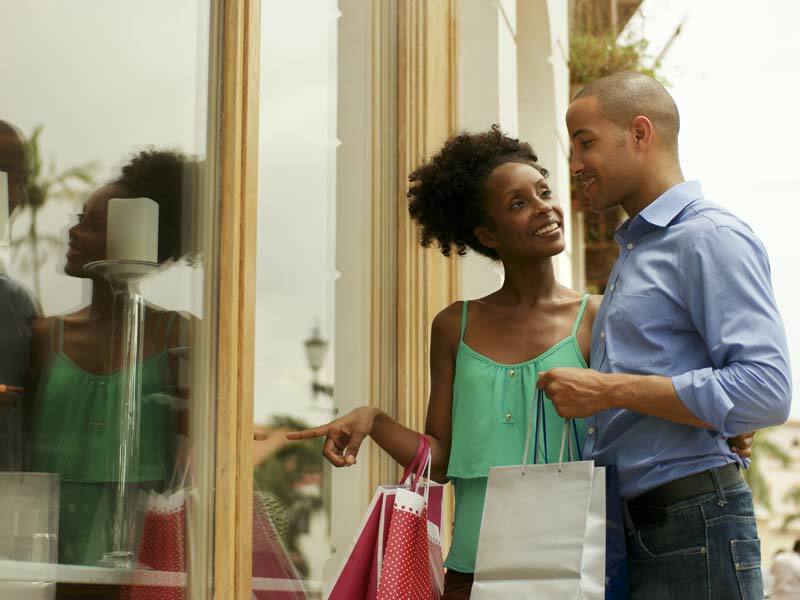 The Maitland Chamber of Commerce is the place to get information about moving to town, and it is also the local connection for businesses and the community. The Maitland Art Center, a fabulous complex of buildings that are on the National Historic Register, host many yearly functions, art shows and also rent their facilities for private functions. 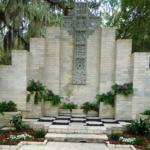 Weddings are often seen taking place in their beautiful outdoor chapel. 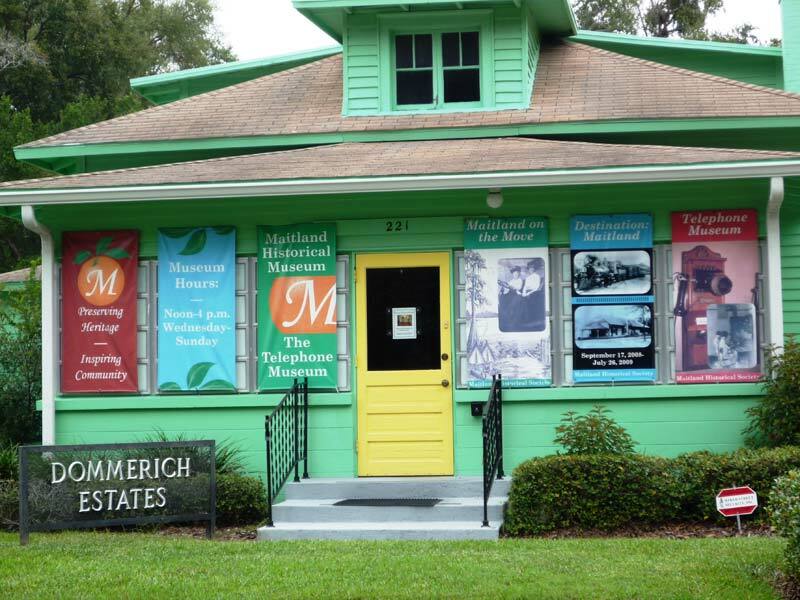 The Maitland Historical Society offers a glimpse back in time with the Waterhouse Residence & Carpentry Museum’s, also on the National Historical Register. The society also maintains another building with ongoing and changeable exhibits and a telephone museum. 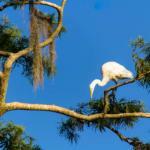 The Maitland Audubon Birds of Prey Center is also just minutes from Thurston House. The Maitland Civic Center and the Maitland Senior Center round out the wonderful facilities available to all. Please note, this is only some of what there is here!